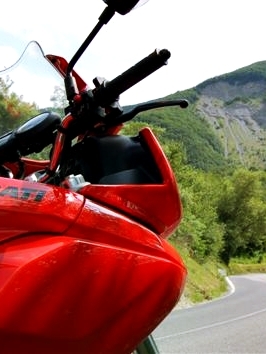 Our company has offered self-drive motorycle tours in Italy for over 10 years. Our self-drive tours include motorcycle rental (Ducati, BMW, Moto Guzzi, Honda), transfers between airport or hotel and rental location, pre-booked accomodation activities and sightseeing, pre-planned routes, a detailed road-book and maps with day-by-day itinerary on where to go, what to see and useful tips. Our staff will support you before and during your tour to let you enjoy a worry-free vacation. 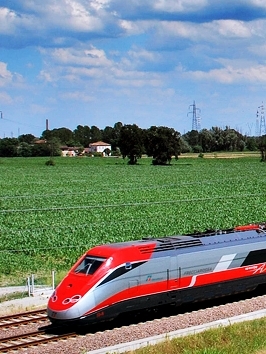 Thanks to an extensive rail network you may reach Italy's top destinations including Venice, Bologna Florence Rome or visiting cities of your choice, admire breath-taking landscapes as the scenery drifts by. The best way to understand and enjoy Italy's culture and history is through its food and wine. A great way to visit the sites tasting authentic local specialities and unusual eats! Our food-focused tours offer first-hand experiences with visits to lively food markets, hands-on cooking classes, meeting with farmers and cheesemakers, walks in countryside and vineyards, food and wine tasting. 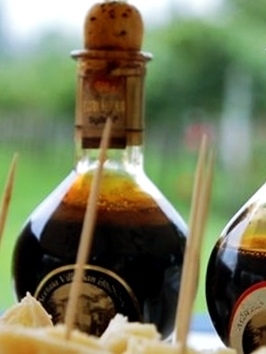 From Emilia's gourmet products such as Parmesan cheese and Traditional Balsamic Vinegar to Tuscan red wine and extra virgin olive oil. 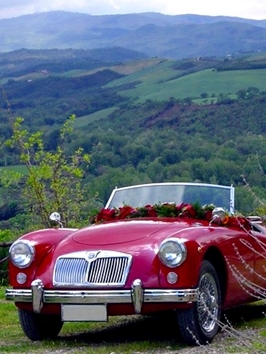 Want to take things at your own pace and stop off when the fancy takes you to enjoy sights and monuments, exploring Tuscan countryside and back roads? Our self-drive tours include car rental (from regular to classic cars, from Fiat to Ferrari), pre-booked accomodation activities and sightseeing, pre-planned routes, a detailed road-book and maps with day-by-day itinerary on where to go, what to see and useful tips. Our staff will support you before and during your tour to let you enjoy a worry-free vacation. Copyright © Since 1999 Tutti gli altri marchi sono proprietà dei rispettivi possessori.